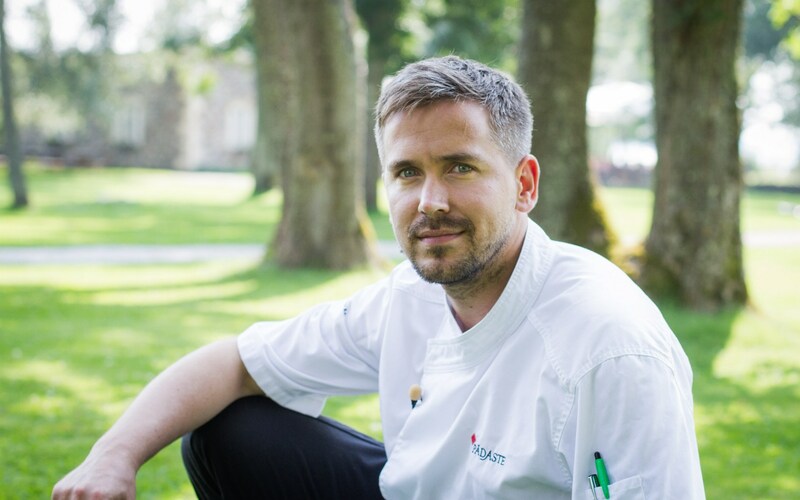 In food terms, Peeter has taken charge of the niche where other chefs keep quiet – the cuisine of Nordic islands. Investigating the origins of island food and updating old dishes, Peeter has inconspicuously become one of the leaders of developing local food. Everything he says falls on attentive ears – both in his home land, but more and more abroad as well.